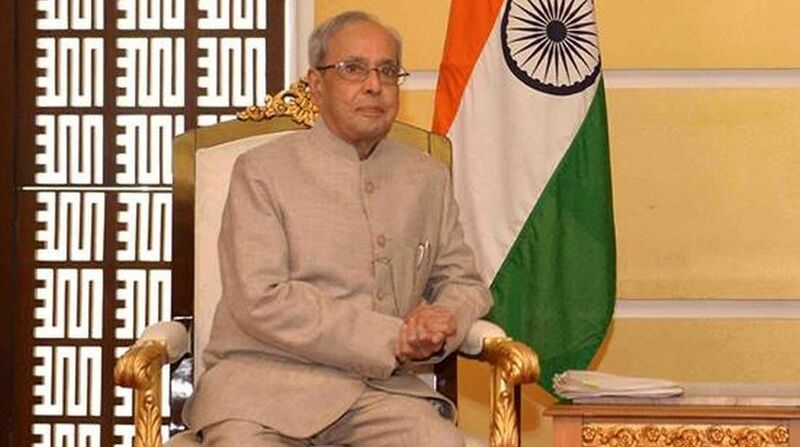 Indian educational institutes do not lack in merit and can be among the best in the world, President Pranab Mukherjee said on Wednesday. He congratulated the Indian Institute of Science (IISc), Bangalore for figuring in the top ten institutions in the 'Best Small Universities' category of the Times Higher Education (THE) rankings 2017. "Kindly convey my sincere compliments to the entire faculty, staff and students of your esteemed institute for having responded to my repeated calls to strive to be amongst the top institutions of higher learning in the world. "This achievement reiterates my firm belief that Indian institutions are not lacking in merit and can be amongst the best in the world," the President said in a message to Anurag Kumar, Director, IISc. The institute has achieved the eighth rank. "I'm confident your institution will continue to strive and achieve greater and greater heights in the future," Mukherjee said.